Love is a Cabernet! - San Diego Dining Dish! 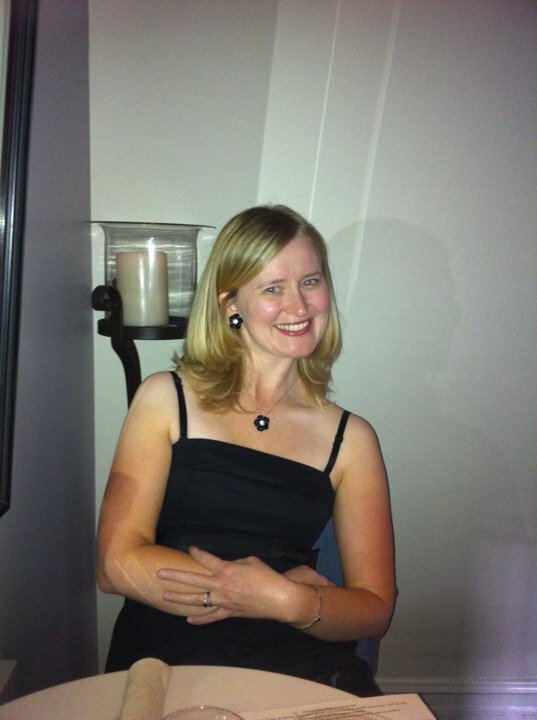 I've mentioned before that I am an aspiring actress. This weekend, you have the opportunity to see me on stage! 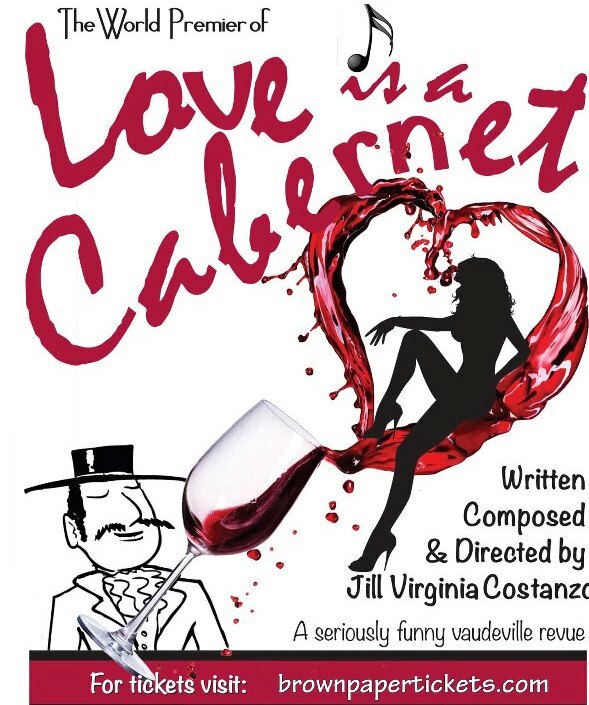 Check out my play, Love is a Cabernet, written and directed by Jill Costanzo, and featuring me! It's sure to be a blast! Tickets are available at www.loveisacabernet.com. The show runs for two weekends, and Valentine's Day! The perfect dinner and show combo!